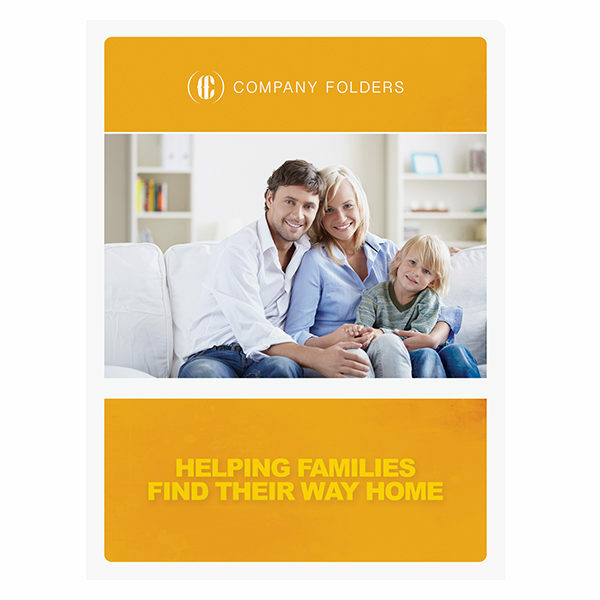 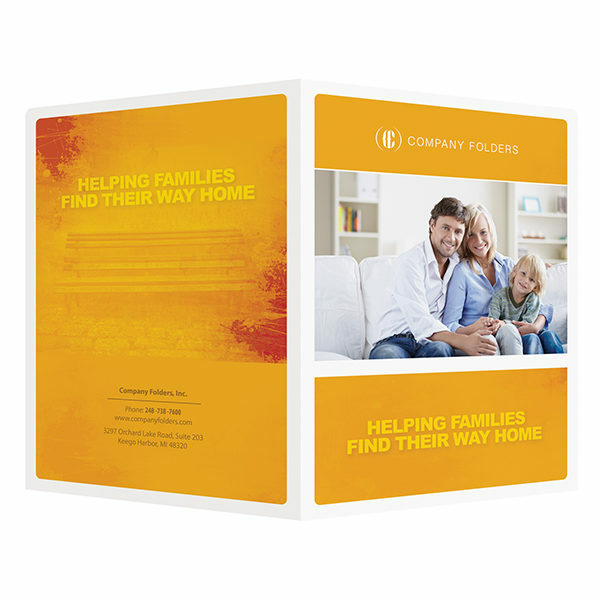 A happy, smiling family greets the audience from the cover of this presentation folder, appealing directly to families seeking a new home. 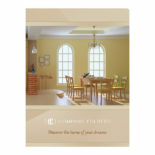 The warm color scheme consists of yellows, oranges and reds to excite the viewer’s senses. 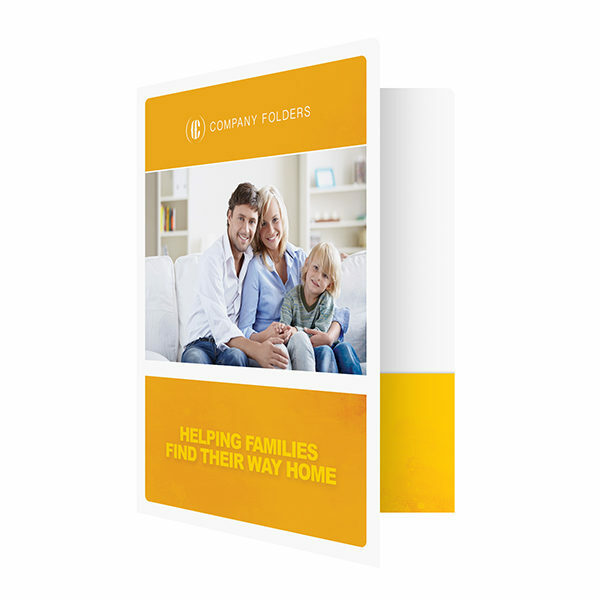 This Photoshop design template could be used to present potential residential real estate clients with brochures, photos, forms, deeds, or other documents related to a new or potential purchase. 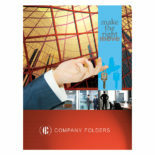 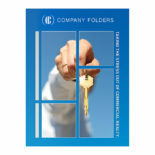 Slits: The die cut template includes multiple styles of business card, CD/DVD and brochure slits that can be applied. 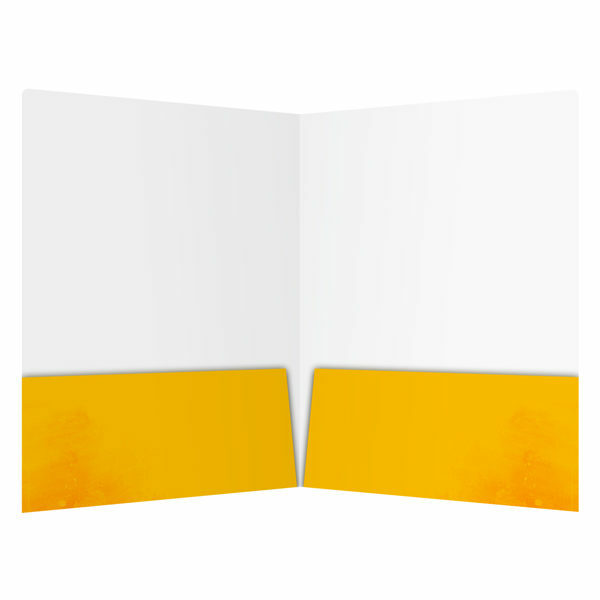 When you open up the Photoshop (PSD) file, please remove any unwanted slit options.